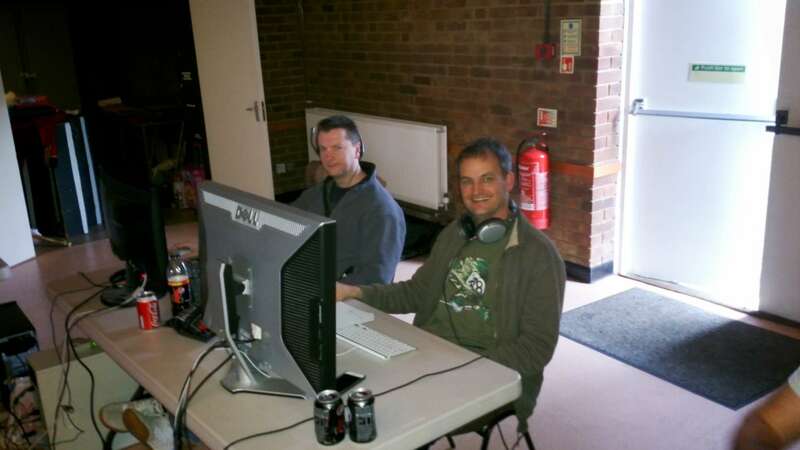 fragLANd – FRAG NOT ONE! FRAG EM ALL! 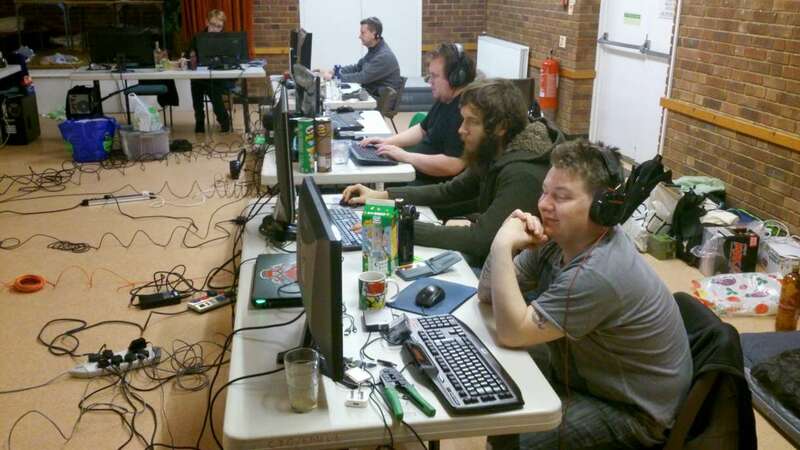 Frag or be fragged, sort out the keyboard polish off your mouse tweak that pc and adjust the chair, You just need your pulse rifle and shotgun and ready up, so get out there solder and show us what you got. 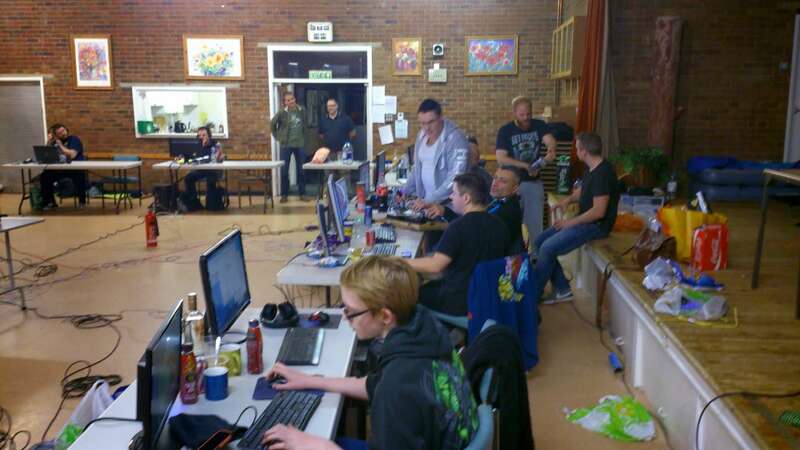 November Lan is coming, go to the FB page and see if there are any Discount offers!! To register and pay you can go to the shop and reserve your place and pay on the day @ £40 or pre-book for £30 via the shop. Save the weekend dates to come for the year. Date's for the next event here. Where to go for info? 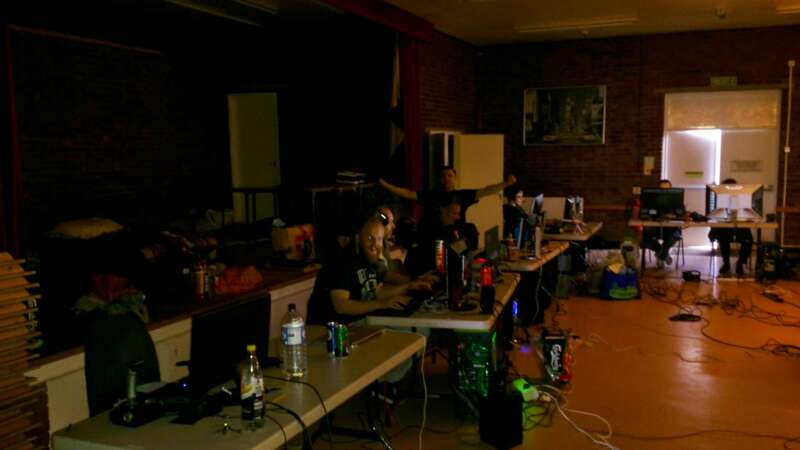 Check out the fragLANd Fackbook page for updates of events or check out the Games Stuff page for games listed to be played at the LAN. 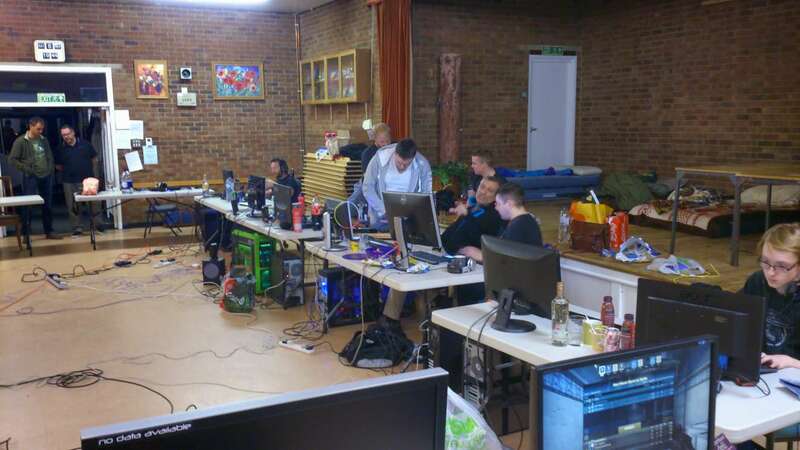 So we normally do pay on the day but it can get a bit much but if you wish to then it's £40 on the day all in, so we have decided to set-up shop this will allow you to book a non refundable guaranteed place at the LAN check out the link below and head over the shop to see the options you have for the day.